Fabulous Flowers – they are just that! I met with the rather lovely Matthew from Fabulous Flowers this week for a good catch up. It was great to hear what they’ve been up to and how fantastically busy they have been this season but even better to hear that the season hasn’t really finished! I’m so pleased that couples are deciding to get married ‘out of season’ as the autumn and winter can be such beautiful months to tie the knot! 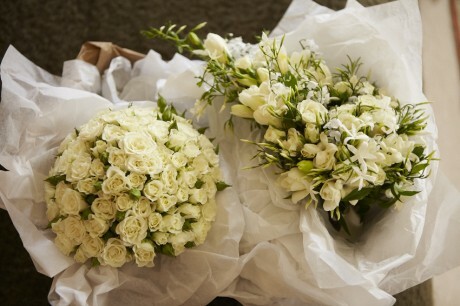 How do you start choosing your wedding day flowers? Think about what the style for your day is and what would best reflect your personalities. Your florist should help you do this. 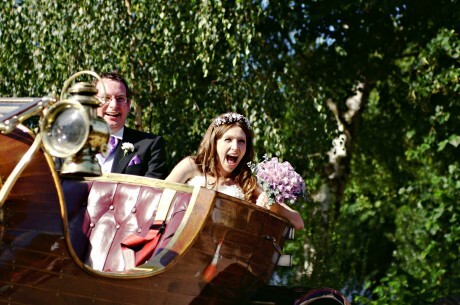 Your flowers should be in keeping with your overall theme for your wedding. Choose seasonal flowers as these will be easier to source and competitive on price. Fabulous Flowers do also source as many locally grown flowers as possible. Where should flowers be placed throughout your big day? Matthew suggests walking through the day in your mind and thinking about the most obvious places to put flowers for maximum impact. 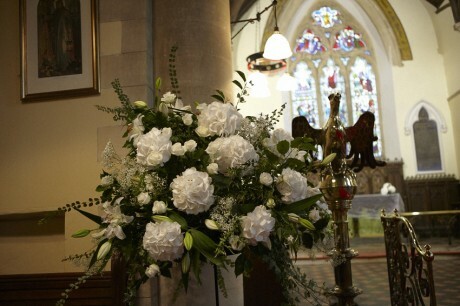 Bear in mind your photos and think about how long your guests will get to enjoy the flowers in each place. For example, your table decorations should be your biggest spend as this is where your guests will get to admire the displays for the longest amount of time and they can make a big impact on your table setting. How do you start setting a flower budget? Its safe to assume that flowers should be approximately 10% of your overall budget, scaling up and down on the amount and importance to you. What style bouquet should you choose? Photo credit: RBBM Photography. 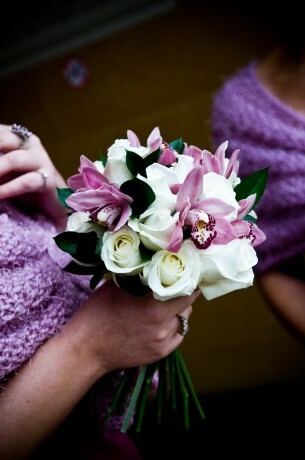 These beautiful flowers were created by Emma Walker Flowers for my own wedding. Matthew always asks to see a picture of the brides dress and works with the concept that elaborate bouquets tend to work with ornate wedding gowns that have full skirts and long trains where simple designs suit sleek dresses. You should always see the brides hips either side of the bouquet too. What style has been popular this year? Colour blocking and purple have been used widely this year but of course the classic green and white combination continues to be extremely popular with many brides. What styles look popular for next year? 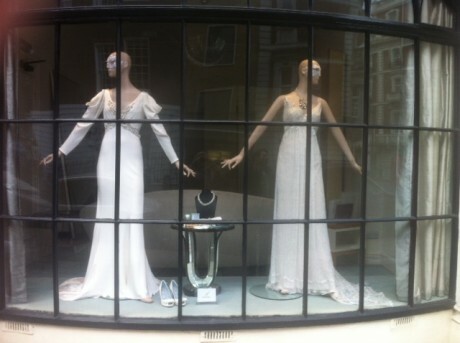 Photo credit: Brown’s Bride window display captured by me! As the Great Gatsby is due for release at the end of this year, Matthew feels that the 1920’s & 1930’s are going to be a popular choice. Glamorous and stylish, there have already been hints of this on the catwalks with dress designers showcasing fitted dresses with lace as well as sleek silk dresses with diamante detailing. Thanks so much Matthew for giving us such useful advice!